I am fortunate to have my office in the epicenter of IBM’s XIV “universe,” where development, business line, product, and marketing activities take place. So I get to rub elbows with the bright, energized folks who live, breathe and, yes, love XIV. 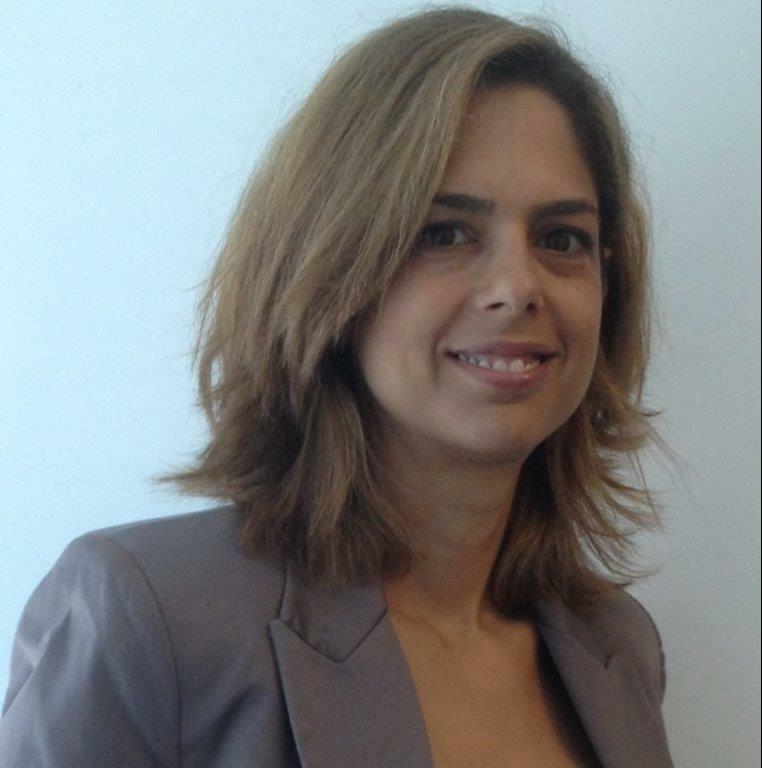 Last week, I caught up with one of these great folks: XIV business line manager Ayelet Shomer. Over tea, Ayelet shared her end of year thoughts on the storage market and XIV. Q: What are your impressions of the storage market? Q: What are the biggest challenges and opportunities for storage admins? A: In addition to coping with data growth and the need for quick time to market, storage administrators have to broaden their horizons. They can’t afford to focus on one storage solution that does one thing well. Storage is not “siloed” anymore; it isn’t only in one data center or stored on one platform – it’s distributed, on-premise, off-premise, a mix of media types, and in private and public cloud combinations. So storage needs to work well across all of these platforms just as it provides performance and advanced data services. In software-defined storage terminology, both control and data planes are needed for efficient storage. These shifts are an opportunity for admins as new technologies enter the market. They’re also an opportunity for vendors who can provide proven solutions that can be used in different environments in a well-integrated manner. Q: In which verticals does XIV have or see the most traction? A: Because of its inherent characteristics, XIV is found across many industries. You can see from the references on our web page that these include finance, telco, healthcare, MSPs, etc. From our experience, these companies tend to be innovators, have a lot of data, and have a tendency to be very dynamic. XIV has the “cool” factor alongside two other things: a rich feature set (e.g., mirroring, snapshots, DR) and the maturity needed for acceptance in an enterprise environment. Q: What is that cool factor, and how does it get customers to their goals? A: XIV has a unique mix of technology and simplicity. It caters to the needs of specific business lines without the complexity of storage management that other solutions involve. In fact, I like to say that we help our customers by efficiently managing unavoidable storage complexities. And this is true beyond technology. In 2014, we introduced new acquisition programs such as Advanced System Placement and the XIV Cloud Storage for Service Providers offering that add simplicity and flexibility to the purchase of storage. Q: IBM positions XIV as a go-to for cloud storage. Can you speak to that? A: Sure. Many organizations are deploying a private cloud and/or identifying workloads that can be placed on public cloud. XIV is an ideal storage foundation for cloud. Many enterprises and MSPs tell us that XIV delivers the predictability and reliability needed for cloud while at the same time avoiding complexity. XIV predictability is evident in so many ways. Just two examples: XIV works with mixed, dynamic workloads without the need for tuning, and it scales linearly, again without tuning or hotspots. Q: Looking back, what were some of the biggest XIV achievements of the year? A: 2014 was a great year for XIV on all fronts. We brought much to the market: cloud features such as multi-tenancy, OpenStack and VMware vCloud Suite integration, while addressing key enterprise requirements such as three-site mirroring. And I can tell you two things: the market likes what it sees, and our customers like our responsiveness to their wants and needs. A: Yes, as always, much thanks to our loyal customer base. And of course, happy holidays, happy New Year, and here’s to a great 2015. Disclaimer: My questions and Ayelet’s answers are our own words and don’t necessarily represent IBM’s positions, strategies or opinions.